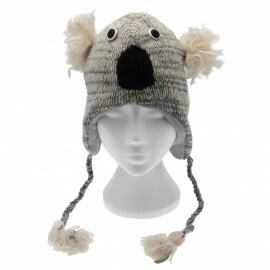 POLAR BEAR WOOLLEN ANIMAL HAT WITH FLEECE LINING. Génial il est au top !!!! Merci, je suis content que vous aimiez votre chapeau d'oiseau polaire en laine, ce sont vraiment des chapeaux assez uniques. Fast delivery, affordable and very nice item. 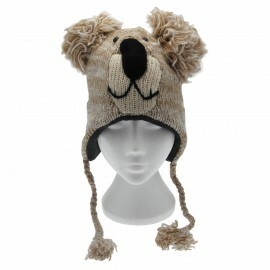 thank you, I'm glad you like your polar bear woollen hat and glad your product got to you really fast. It's perfect and the right size. We're so glad you are pleased with the polar bear hat you purchased from us! I hope it does a good job keeping you warm in this cold weather! 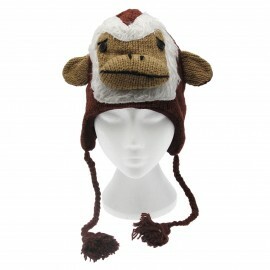 Another great snowy xmas gift I hope it is doing a good job keeping their head warm! Very very good. 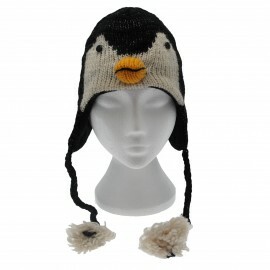 Prompt delivery So great to hear you are pleased with the polar bear woolen animal hat that you ordered. I hope it is keeping you warm in this cold weather! Beautifully made, lovely wool material. Thanks. 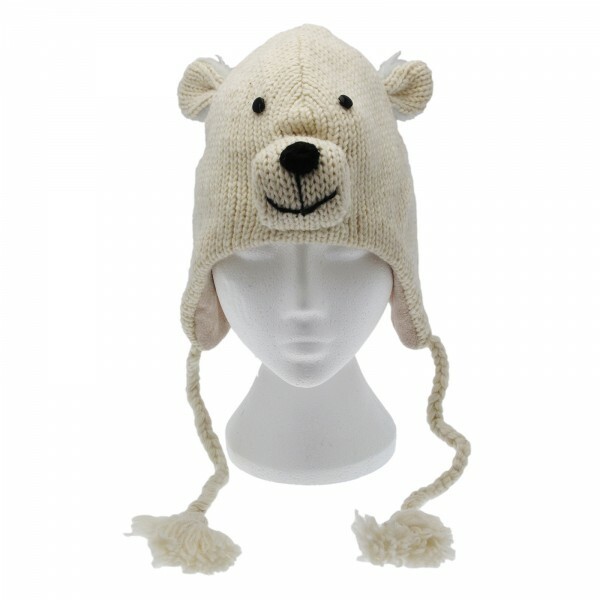 It's great to hear you think our Polar Bear Woollen Animal Hat is beautifully made. We think they're great fun!